The lives of thousands of endangered Carnaby’s black cockatoos are being threatened in Western Australia due to ongoing habitat destruction by the Australian government. If this unnecessary destruction continues, the entire species could quickly become extinct. At least 4,000 endangered Carnaby’s black cockatoos currently live in pine plantations near Perth in Western Australia. They rely on plantation trees for food and nesting, but government officials have begun clearing a 56,000 acre Gnangara pine plantation. Government officials stated the trees require too much water and are threatening Perth’s water “catchment” area, but their efforts to conserve water are at the expense of this rare species of bird. Carnaby’s black cockatoos can live up to 50 years and form strong bonds with their mates for the entirety of their lives. They originally migrated to the Perth pine plantations in the 1950s due to habitat loss, and their population has been rapidly declining ever since. Forcing these poor creatures from their habitat yet again will inflict unnecessary trauma on the already fragile species. Because the Australian government has no plans to replace the destroyed trees with trees that require less water, the cockatoos will have nowhere left to go. Urge government officials to immediately reconsider their decision to clear the Gnangara pine plantation and take the necessary steps to protect the cockatoos from extinction. 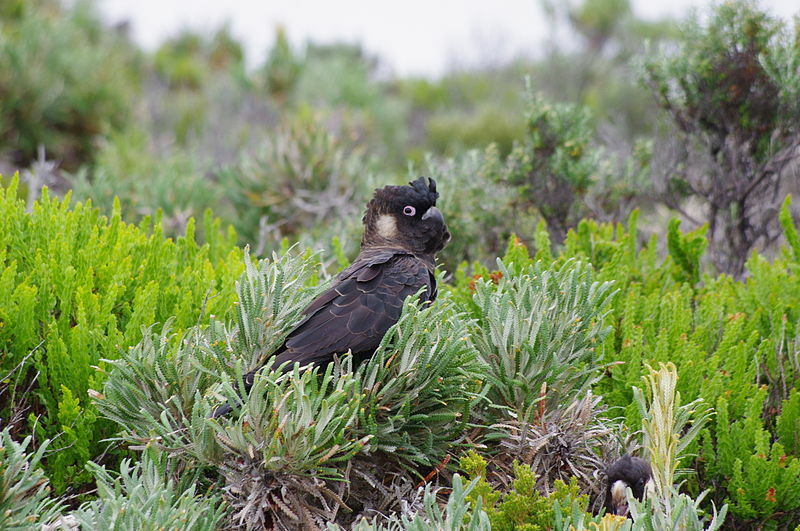 As you may know, rare Carnaby’s black cockatoos living in the Gnangara pine plantation near Perth are at risk of extinction due to loss of habitat. Over 4,000 cockatoos currently rely on plantation trees for food and nesting, but the trees in this plantation are being cleared due to their high water requirements. While I understand the Australian government’s goal of reducing water use in the plantations, I am shocked officials are working toward that goal at the expense of these endangered birds. Cockatoos can live up to 50 years and stay with their mates for life. Many cockatoos will not survive the trauma of being ripped from their mates and forced from their habitat, contributing to the rapid decline of this already fragile species. I urge you to immediately reconsider the clearing of the Gnangara pine plantation and search for alternatives that would protect these poor creatures from extinction.